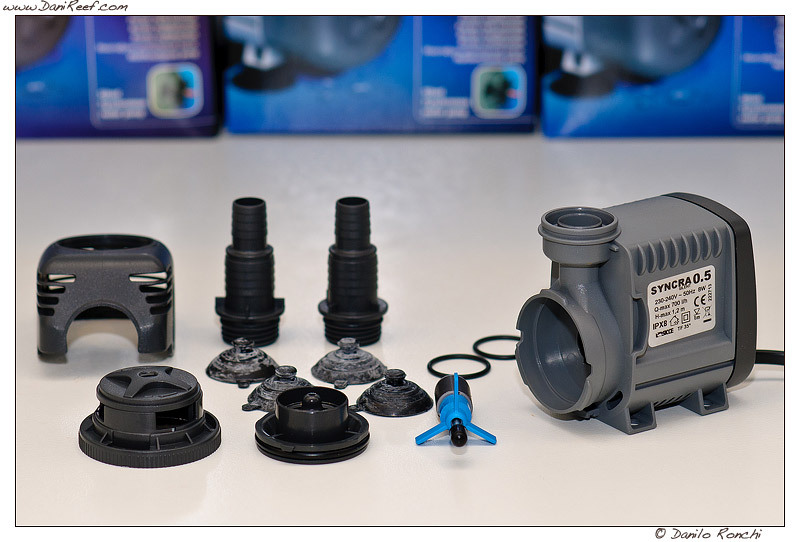 If you are looking for a new return pump for an existing tank or for a new build you need to really consider the awesome Italian made returns pumps by Sicce. There are lots of different return pumps of the market today and it can be overwhelming to decide on one. The return pump is essentially the heart of reef aquarium system and the water like our blood. The pumps keeps the water flowing from the aquarium through the sump allowing the system to work the way intended. 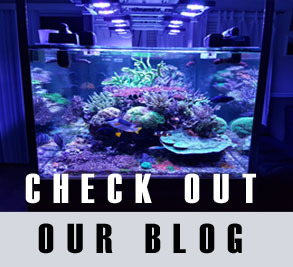 Without the heart we wouldn’t last very long and the same is true for reef tanks. If your return pump stops, your entire system essentially shuts down. 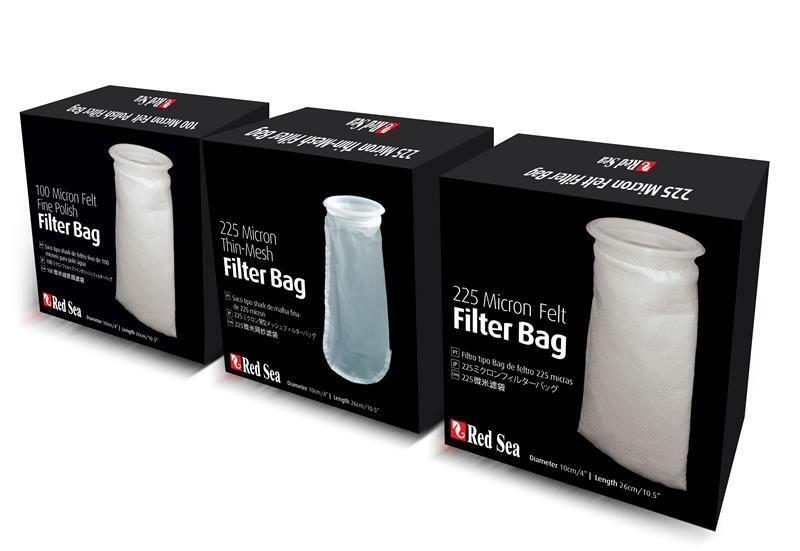 The water movement stops there is no filtration ,skimming capability, heating etc. That’s why when choosing a return I believe reliability is key. This is were Sicce outperforms all the other brands. They offer a remarkable 5 year warranty on all their return pumps.5 YEARS. 1,825 days. There is no other pump on the market that even comes close to this kind of warranty. Many of their pumps out last even this warranty. These handmade pumps are made in Italy and made to last. Replacement parts and inexpensive and readily available. 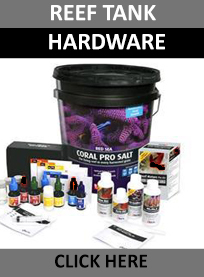 They come in a variety of sizes to suit your aquarium needs and they are DEAD SILENT. They are not the cheapest pumps on the market but there is one area where it is worth it to spend a little extra. You can find their entire line here and drop us line if you have questions about them. We use them ourselves in the Fragbox store.